Last week, we released 16 Joomla templates updated for Joomla 3.9.2. Today we are releasing updates for 13 more of our Joomla templates for Joomla 3.9.2 and bug fixes. Here’s the list of the 13 templates and extension getting updated in this batch. 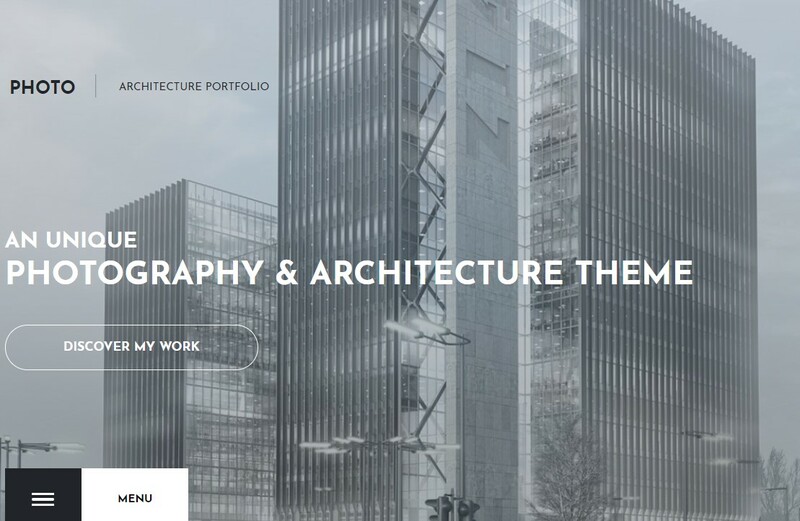 With a professional design that puts a spotlight on your work, Photo is a special theme for architects or other creators to showcase their latest projects. 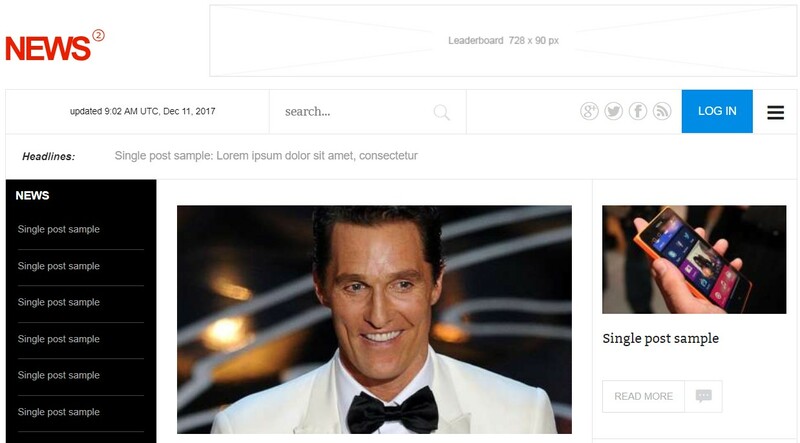 Two grid layouts and full-width articles with custom animations make for a visually-stunning introduction to you and your company. 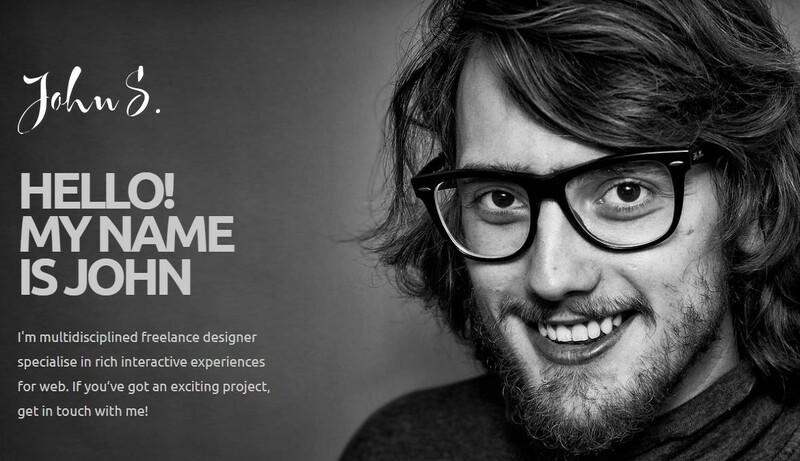 Introduce yourself and your business to the world with John; a hip, responsive theme for designers, freelancers; just about anyone with a creative streak. 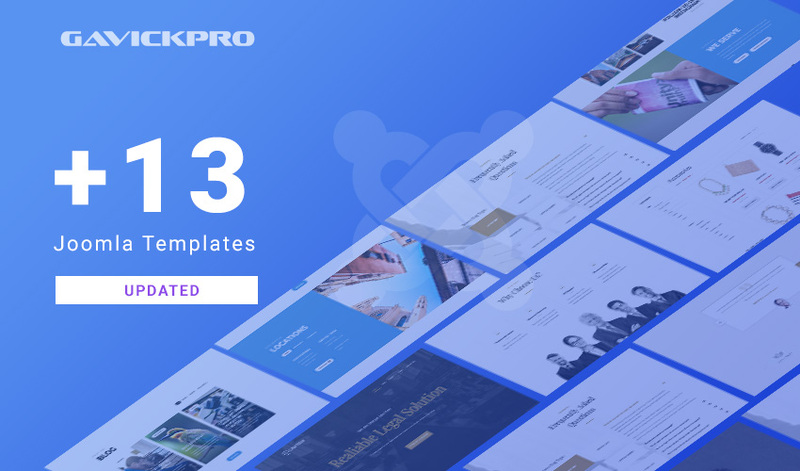 Three header styles, stunning animated showcases and effective ways to display your projects makes for a brilliantly original look for a dynamic design company. Building an online store isn’t an easy task, so GavickPro’s come to the rescue with inStyle, an elegant Virtuemart-compatible theme that offers amazing product showcases and visuals alongside a robust e-commerce tool for effective sales and customer satisfaction; just perfect for an internet boutique! 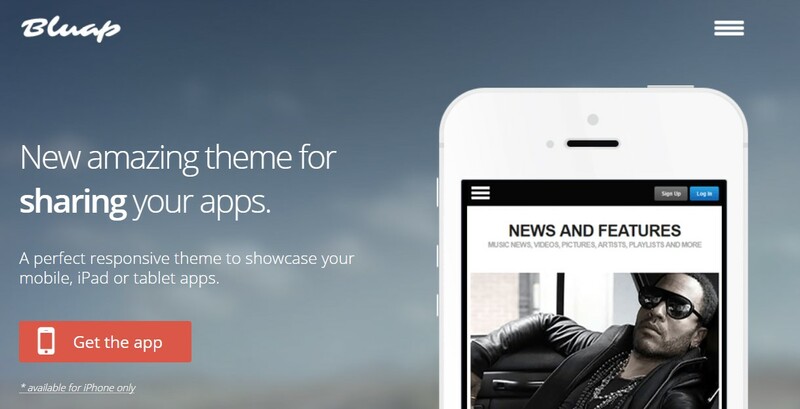 A sleek theme for software or app developers that’s perfect for displaying your project to your target audience. Concise responsiveness in design provides a wonderful backdrop full of modern CSS3 reveal animations that looks great on desktops whilst scaling effectively for smaller screen sizes on tablets and mobile phones. A fresh, exciting new take on a photography website, perfect for photographers or artists to create a little corner of the internet just for their creations. With special features especially for displaying your photo collection, an interesting full-screen header that can be customized with images, icons and text with animations, and a quick and easy contact form, this one-page theme is perfect for growing your project’s reach.